Good materials, advanced production technology, and fine manufacturing techniques are used in the production of movable walls. It is of fine workmanship and good quality and is well sold in the domestic market.This durable movable walls are made of solid materials. They have strong resistance to wear, corrosion, and radiation. They live up to the national quality control standards and enjoy high recognition in the market. Bunge Building Decoration Engineering's movable walls has better performances in the following aspects. 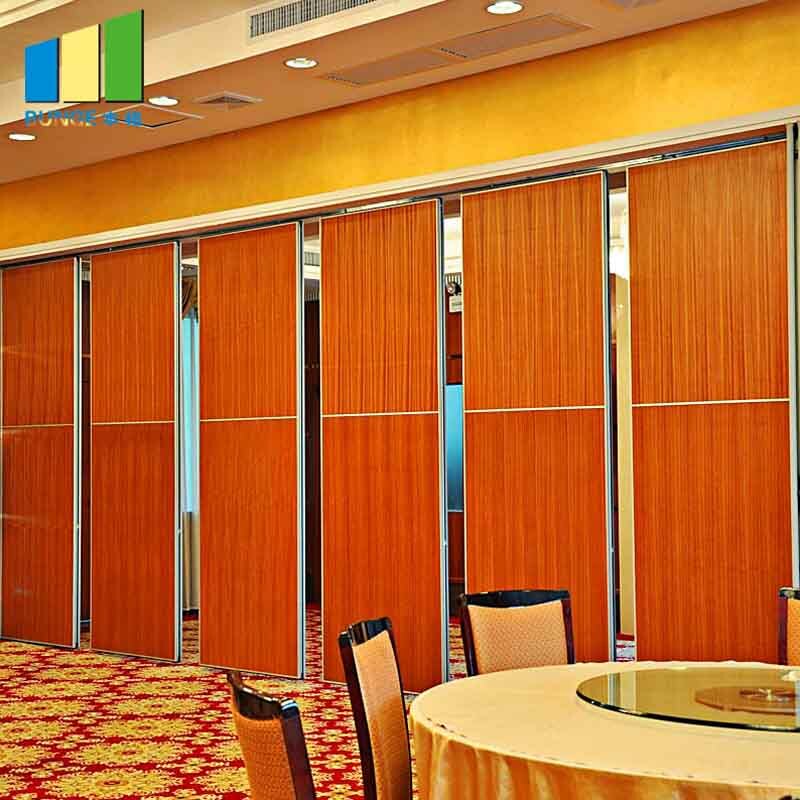 Acoustic partition wall is a kind of movable wall that can divide a large space into a small space. It can serve as a multi-purpose room with multiple functions. 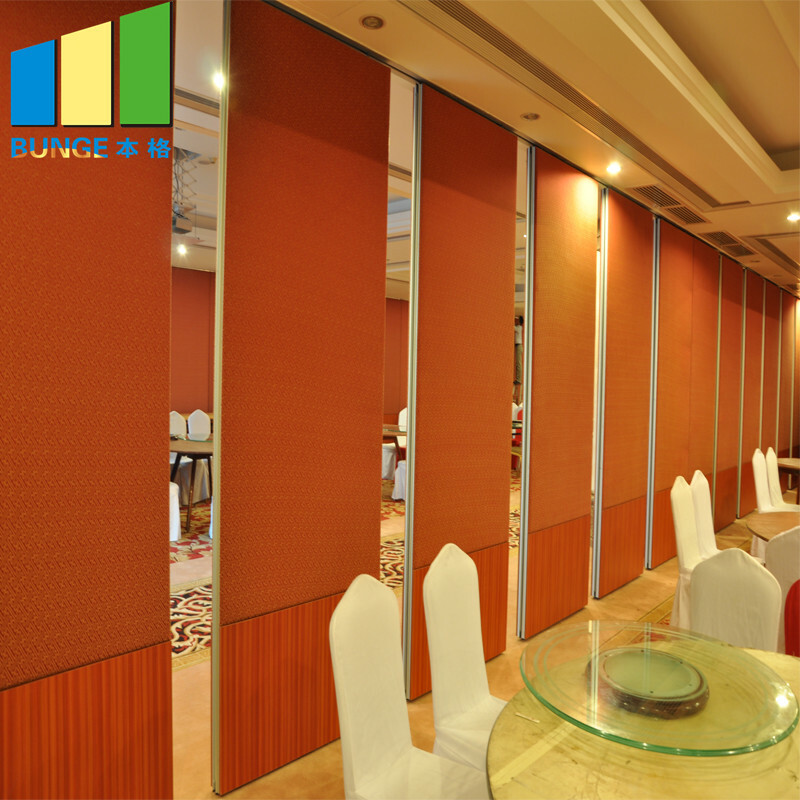 Acoustic partition wall has three kinds surface. Acoustic partition wall when we finished production, we will use carton packing and mdf board to pack movable panels. 1. Guangzhou Bunge Building Decoration Engineering Co., Ltd has extensive manufacturing experience in the operable glass wall field. 2. All our technician in Guangzhou Bunge Building Decoration Engineering Co., Ltd are well trained to help customers solve problems for partition door design. 3. Guangzhou Bunge Building Decoration Engineering Co., Ltd aims at making constant innovations in temporary partition wall field. Welcome to visit our factory!